Why should I list my property instead of selling it myself? Using a real estate agent can be expensive, and many sellers think selling a house themselves is a great way to save money. A seller may save a commission by selling a house themselves, but trying to sell a house without an agent may actually cost them more money than the commission they saved. Let’s find out why! People will claim they saved thousands by selling their home without an agent and they even sold it in one day! There is a reason they sold it in one day, they left a lot of money on the table! A great real estate agent could have more than made up for the commission they charged by pricing a house right and working for the seller’s best interest. While real estate agent’s commissions may seem high to some, it is important to know they are negotiable. Real estate agent’s are able to charge so much because they provide a great value to homeowners, and usually get them much more money than they could on their own. FSBOs accounted for 8% of home sales in 2015. The typical FSBO home sold for $185,000 compared to $240,000 for agent-assisted home sales. A real estate agent knows how to deal with a low appraisal. A real estate agent knows how to market a home. A real estate agent knows title companies, lenders and other agents. Here are a few more things an agent will help a seller with. Wanna list it with Destino Vacation Rentals? Go to our listing form and we’ll get back to you as soon as possible! 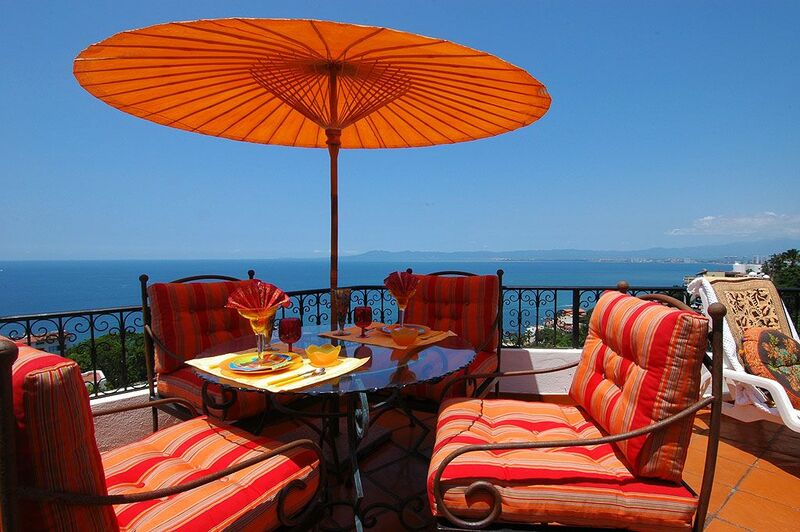 Puerto Vallarta is a cultural destination! ¡Puerto Vallarta es un destino cultural! Start off the year while whale-watching! Stunning Riviera Nayarit is turning 10 years old! Copyright © 2019 Destino Vacation Rentals Mexico For All SA de CV. All Rights Reserved. Developed by Estudio Alterna Comunicaciónes.